I’m also well aware that this list is severely lacking in diversity. I try not to live in a bubble, so please let me know if I’m missing any important voices out there that are sharing serverless content. I’ve also created a Twitter list to find these accounts more easily. 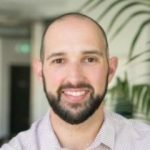 Ben is an AWS Community Hero that has been pretty vocal in the serverless space. 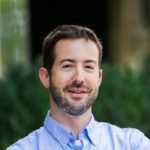 While he purportedly spend his days as a Cloud Robotics Research Scientist at iRobot making serverless Roombas, he also seems to be speaking at every serverless conference there is. 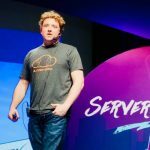 His blog hasn’t been updated in a while, but it is still a treasure trove of great serverless articles. 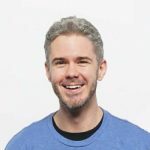 Forrest is an AWS Serverless Hero, a Cloud architect at Trek10, Inc. (@Trek10inc) and a regular contributor to A Cloud Guru. 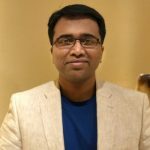 His “serverless superheroes” series is a must read. He also creates the FaaS and the Furious comics and is a regular host of the Think FaaS Podcast. More about him here. Ran is the co-founder & CTO at Epsagon (@epsagon). 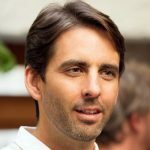 Not only has his team built a killer product, but he has some good articles on his blog and the Epsagon blog. 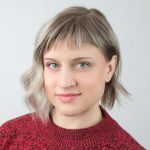 Andrea is the Lead Content Strategist at Serverless, Inc., and even though she describes herself as someone who “composes tweets and blog posts for a living” (instead of being a developer), her contributions to the Serverless blog are useful and interesting. While us developers are busy coding, she’s doing great work wrangling content for us. Ryan and his brother Sam co-founded A Cloud Guru, which provides training for AWS and other cloud platforms. They also started a little thing called Serverlessconf. 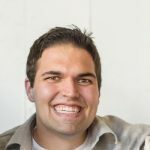 Ryan is an AWS Community Hero. 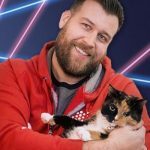 While most of the content they create is behind a paywall at acloud.guru, the blog has a ton of great community content. 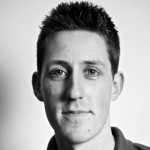 Sam co-founded A Cloud Guru along with his brother, Ryan, which provides training for AWS and other cloud platforms. Sam is a regular speaker. While most of the content they create is behind a paywall at acloud.guru, the blog has a ton of great community content. 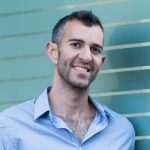 Nitzan is the co-founder and CEO at Epsagon (@epsagon). Like Ran, he also publishes some great articles on his blog and the Epsagon blog as well. 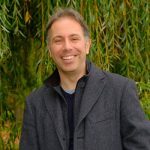 Tom is the founder of ServerlessOps (@ServerlessOpsIO), a consulting firm that provides Serverless infrastructure training and advisory services for DevOps transformations. He’s quite prolific via the company’s blog with lots of interesting posts. Marcia might be the hardest working woman in serverless. She’s an AWS Serverless Hero that produces fun and creative videos like it’s nobody’s business. Her FooBar channel on YouTube is loaded with great serverless content and tutorials and she publishes new videos every week. Check out her blog too. Peter is the VP of Engineering and VP of Content at A Cloud Guru. He’s an AWS Community Hero, he heads up Serverlessconf and he wrote a book about Serverless architectures on AWS. 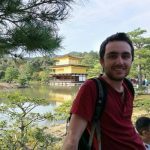 Yan is hands down my favorite source for serverless content. He’s a Principal Engineer at DAZN, an AWS Serverless Hero, and most likely has a standing invitation to speak at every serverless related conference or event. 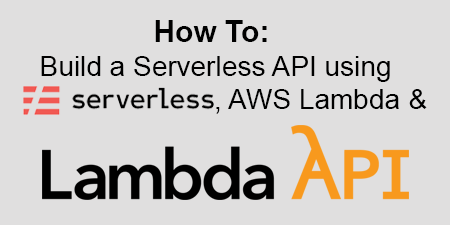 He also has a super technical blog and his Production Ready Serverless video course that you should definitely check out. 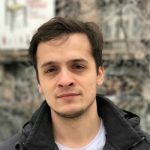 Aleksander is the co-author of Serverless applications with Node.js, a core team member for Claudia.js, and an AWS Serverless Hero. 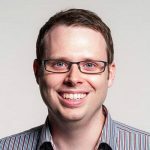 His blog has a few older articles, but you should definitely check out his apps in the Serverless Application Repository. 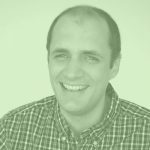 Slobodan is the CTO at Cloud Horizon and co-author of Serverless applications with Node.js. He publishes regularly to his blog and his posts are EPIC (the illustrations are amazing as well). Bret is a Developer Advocate for Google that does a lot of speaking. I really like Google’s approach to serverless, so it’s interesting to watch Bret speak. A quick Google search will reveal several of his talks. Ory is the CTO & Co-Founder at PureSec, a serverless security firm that just released their product. I’ve been watching this space for awhile and I really like what Ory and his team are doing. 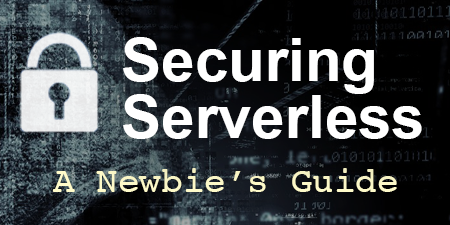 From a content perspective, he writes frequently on the company blog with not just interesting things the company is doing, but some really great insights into serverless security. 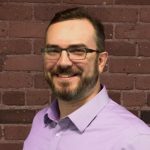 Jeff is a Senior Program Manager for Microsoft Azure Functions. If you’re an Azure functions junkie, his Twitter feed is the place for you. He’s always sharing interesting posts. 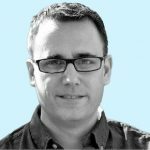 His blog has a lot of interesting Azure related articles as well. 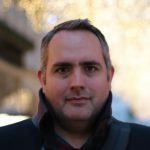 Adrian is a Cloud Architecture Evangelist with AWS and he produces some of the most interesting and useful serverless content out there. Check out his blog for several in depth technical articles around resiliency and scale. If there is serverless, Chris will be there. Chris is a Senior Developer Advocate for Serverless at AWS and somehow manages to be in multiple places at once. His Twitter feed is a great source for serverless news and innovations and you can find him speaking everywhere from Serverlessconf to a meetup in your cousin’s garage. Austen is the CEO and creator of the Serverless Framework. 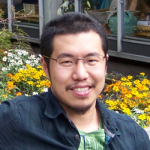 He’s also a member of the CNCF Serverless WG that is creating specifications to standardize Cloud Events. 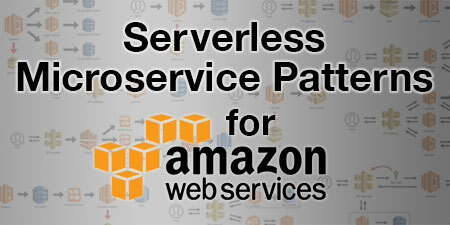 Serverless was outfront with the tools to drive serverless adoption and has continued to innovate around multi-cloud event gateways and serverless components. Though he doesn’t produce regular content, it’s definitely worth paying attention to him and his company. 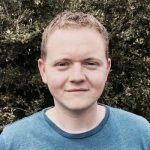 Rowan is a Serverless Champion that writes a lot about serverless on his blog. He’s also the co-author of The AWS Administration Cookbook. 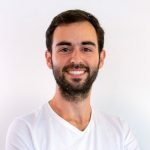 Danilo is the author of AWS Lambda In Action and an evangelist at AWS. He has an active Twitter feed loaded with serverless news, product releases, and other industry buzz. 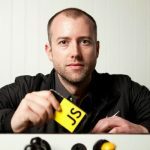 James is a serverless developer advocate at IBM Cloud. 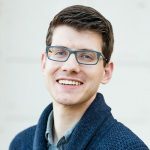 He’s heavily involved in the serverless community, a regular conference speaker, and he writes some really great posts on his blog. Jared is formerly of Trek10 (@Trek10inc) and is now the Head of Developer Relations and Experience at Serverless, Inc. (@goserverless). 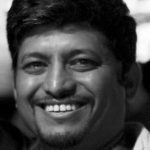 He is a regular contributor to the Serverless blog and a great source of serverless information. If there was ever a serverless expert, Rodric is definitely it. 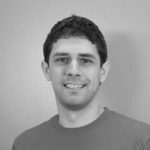 He is the co-creator of Apache OpenWhisk (@openwhisk) and writes a lot of great posts on his blog. You can learn more about Rodric and the other stuff he’s done here. Formerly of Serverless, Inc., focuses on advocacy and trying to get more enterprises to adopt serverless tech. You can even catch him hosting the occasional webinar. Be sure to check out his blog. 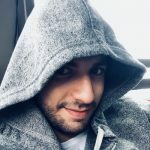 Eslam is on the team at Serverless, Inc. (@goserverless) and is a regular contributor on the Serverless blog (which you should definitely keep up with). He brings tremendous value to the serverless space. 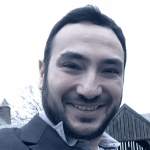 Eslam is one of the co-creators of the Serverless framework and continues to create other great open source projects. Keep an eye on his Github account too. 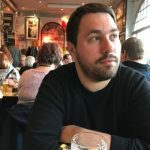 As the CEO and co-founder of IO|pipe (@IOpipes), Adam keeps his finger on the pulse of serverless and his Twitter feed is a great source of content. He and his co-founder Erica were quick to realize that observability in serverless applications was going to be a major issue. 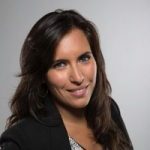 Erica is the CTO and co-founder of IO|pipe (@IOpipes). Erica has been doing quite a bit of speaking lately, including an awesome keynote at Serverless Days London. I’d link to it for you, but it doesn’t appear to exist anywhere, which is a major bummer. She’s also an AWS Serverless Community Hero. There is some good content on their blog, though a lot of it focuses on their product. Gal is a software researcher and developer at Epsagon (@epsagon). 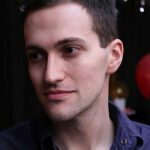 He’s published a couple really interesting articles on his blog. There isn’t a ton there right now, but I’ll be waiting to see what he published next. Sasha is an Azure Global Black Belt at Microsoft and has been doing a lot of speaking and advocacy for Azure lately. She wrote a book Serverless computing in Azure with .NET too. 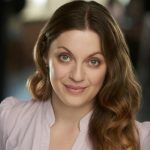 I’m not a huge .NET fan, but if you’re into that sort of thing, her Twitter feed is for you. Paul was one of the co-founders of this whole ServerlessDays (formerly Jeff) thing. Which is pretty cool. He spent some time at AWS as a senior developer advocate for Serverless, but has since decided to move on. He has been actively lately on is blog, which is filled with great serverless content. 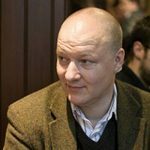 Simon is the creator of Wardley Maps and a huge proponent of serverless. He has been predicting for quite some time that it is the future of computing. He has a number of brilliant talks about serverless (including ServerlessDays Hamburg and Serverlessconf San Francisco 2018), plus his Twitter feed often contains entertaining back-and-forth arguments as to why serverless adoption is inevitable (see this recent Twitter thread). Ajay is the Head of product for AWS Lambda at @AWScloud. So if you are using Lambda, this is the guy to follow. Even though Amazon is pretty tight-lipped about upcoming releases, Ajay’s Twitter feed is always filled with interesting and useful serverless links, plus the occasional product insights. Brian is the co-founder of @begin, a serverless application platform that promises “Serverless in seconds.” He’s also working on the open-source Architect, another powerful framework for building and deploying serverless applications. Brian’s Twitter feed is another useful source for serverless related news, products, and ideas. 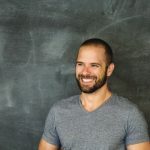 Joe is the co-founder and CTO at Branch Insurance and the former co-founder and CTO at @BuildFax. He has a really great article on the Serverless Sea Change. Plus his presentations on Serverless Patterns and Anti-patterns and Better Application Architecture with Serverless are totally worth watching. 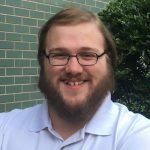 Joe has been using serverless in production for quite some time, so be sure to pay attention to his Twitter feed. 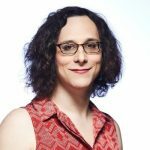 Donna is a Product Manager for Serverless at Google and a regular conference speaker. 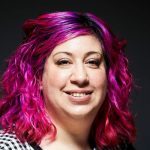 Previously she was a Senior Program Manager at Microsoft and worked as the product manager for Azure Functions, taking it all the way from private beta to general availability. 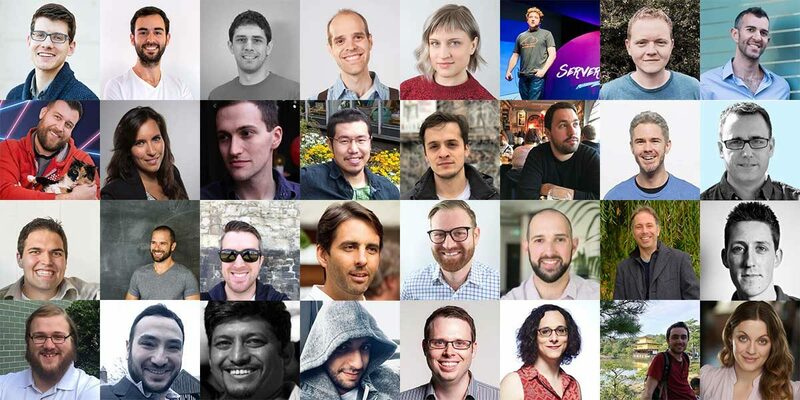 A quick Google search will find plenty of her videos that focus on serverless, plus her Twitter feed is a great place to find great serverless discussions. Erik is the Founder and CEO of CloudZero (@cloudzeroinc). 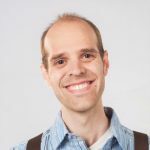 Erik has been building on AWS for over a decade, he’s a frequent speaker at conferences and meetups, and is a regular contributor to the CloudZero blog. He’s a big proponent of #FinDevOps, which is all about leveraging cost as a first class metric when designing serverless systems. Erik is a great source of serverless insights. I know I missed a ton of people! Who else did I miss? Please let me know if there is anyone who is shouting SERVERLESS from the rooftops that isn’t on this list. I’ve also created a Twitter list to find these accounts more easily. I hope you enjoyed this list and that you find it useful. 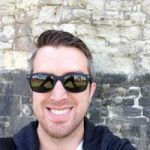 I also write about serverless quite a bit, so check out some of my posts as well. 🗓 This post was originally published on July 26, 2018 by Jeremy Daly.